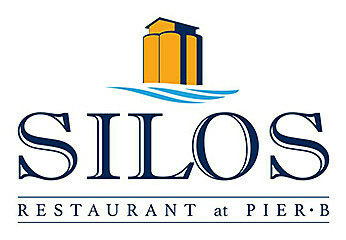 Win a $25 gift certificate to Silos Restaurant at Pier B in Duluth, courtesy of the Greater Downtown Council. Enjoy this gift card during Eat Downtown Week, which is March 4-9, 2019. 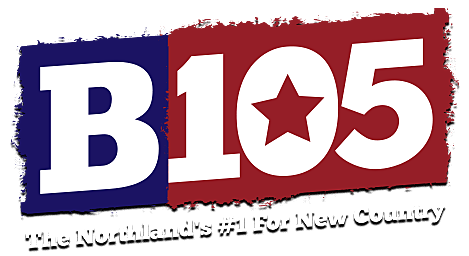 This, and many other participating Downtown Duluth restaurants are offering delicious multi-course meals for special low prices for Eat Downtown Week.